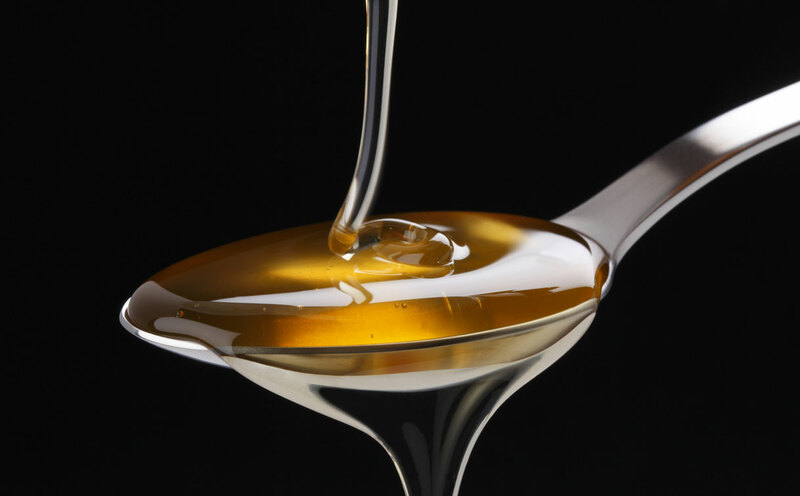 For certain types of high quality syrup, it is possible to achieve this level of decolourisation by using a Carlson activated carbon impregnated sheet from the PROC3 range, which has been specially designed for applications of this type. Sheets from the PROC3 range not only decolourise but also act as polishing sheets. Their use requires low flow rates so that the carbon has time to achieve the levels of decolourising required. Typical flow rates used in this application are 200 -300 litres per square metre per hour.